Planning your next trip? 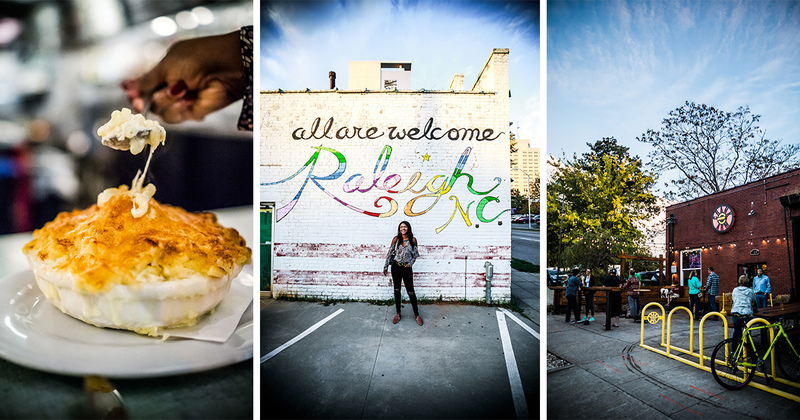 Top US travel blogger Alicia Tenise shares her complete Raleigh Travel Guide with you. Click here now to check it out!